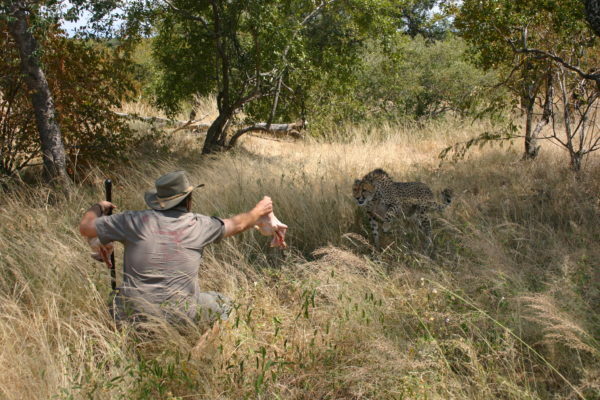 The exclusive eco-friendly Bush Camp is located half an hour drive from the “Big 5” Lodge, on its own private wildlife sanctuary of 11 Km large protected and unspoiled general game reserve, outside of the Kruger National Park. 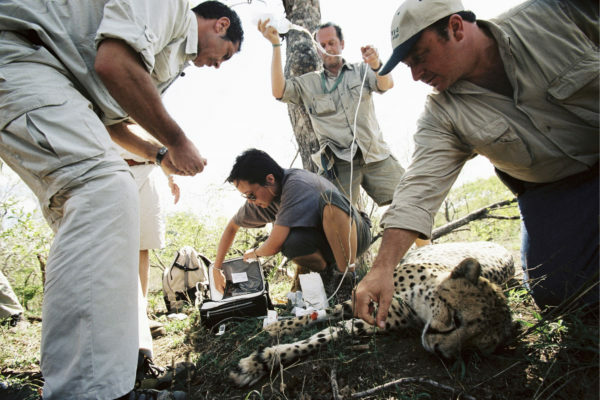 Since 2003, the Bush Camp is hosting C.R.E.S.A.M. 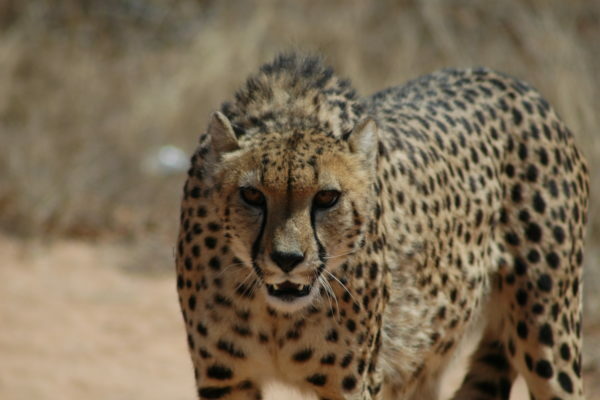 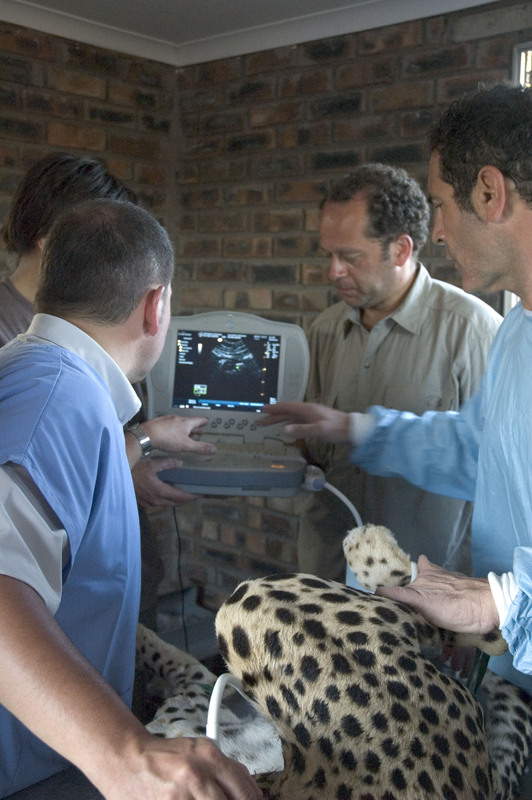 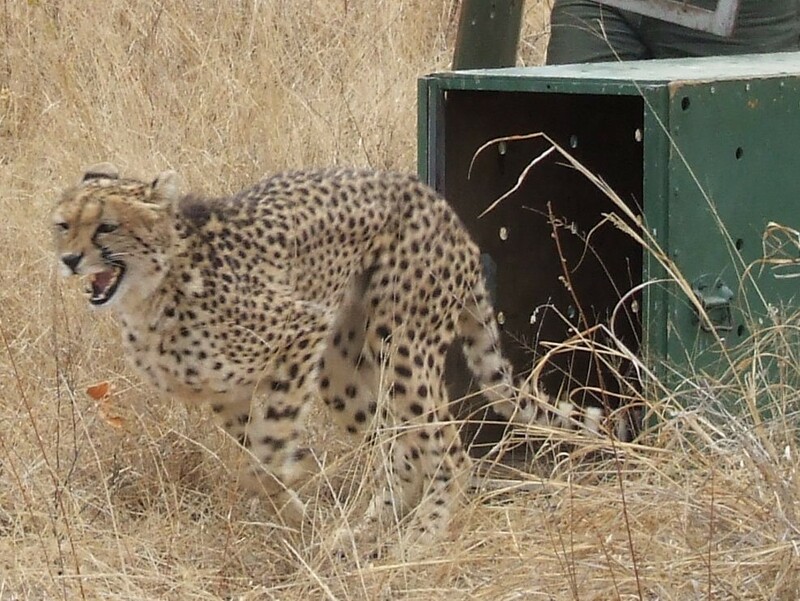 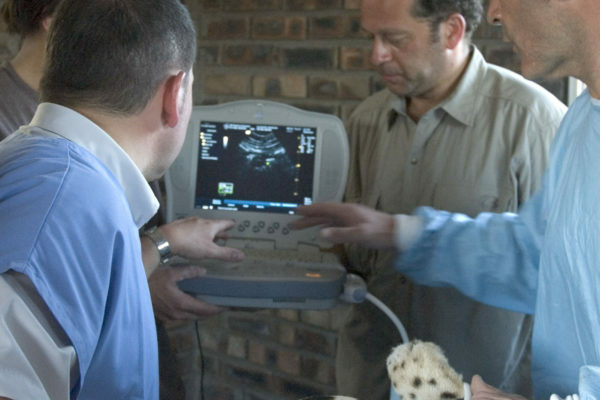 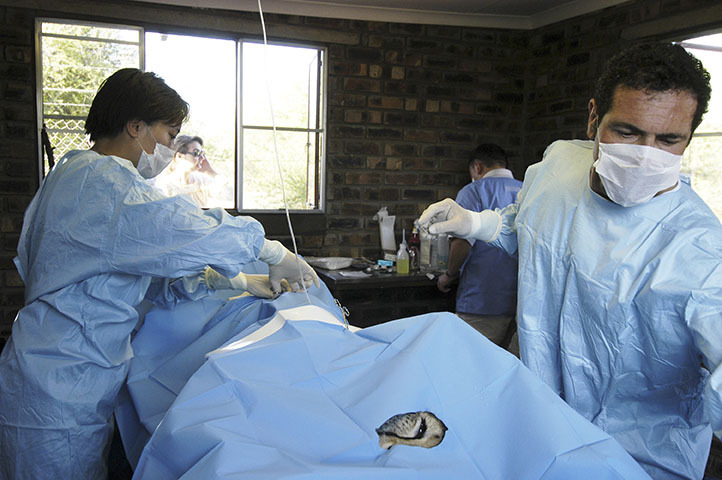 (Conservation and Reproduction of Endangered South African Mammals) to protect and breed the endangered cheetah using high technology and unique techniques. A project to open with all the surrounding game reserves including the community lands is happening. 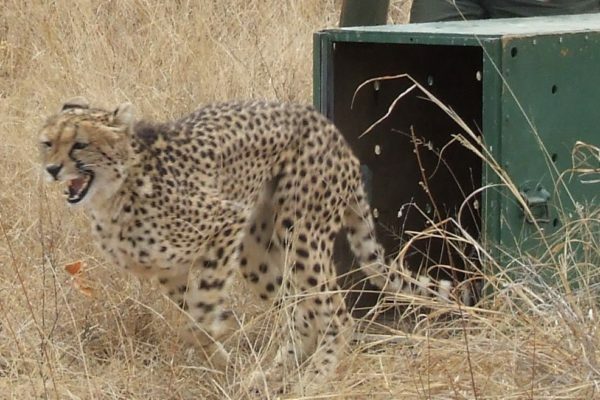 It will offer suitable habitats for a unique cheetah sanctuary as to develop local development with ecotourism because the future of wildlife depends also on human community developments. 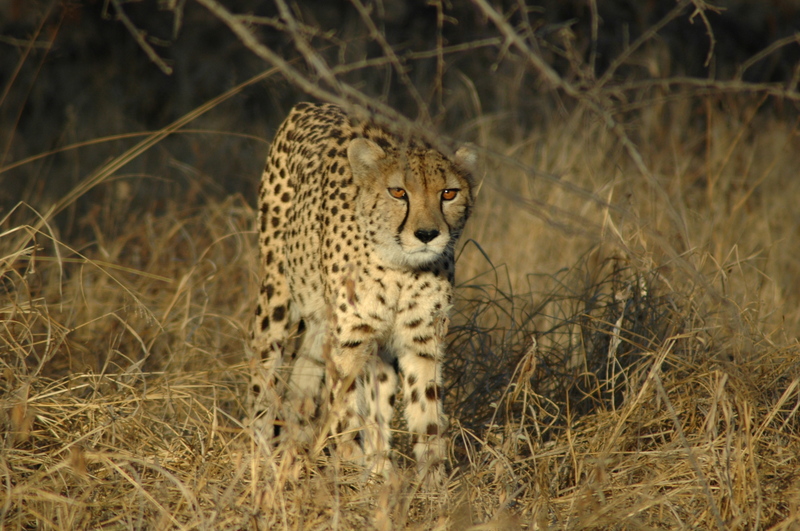 Wild animals are protected and they feel secured enough to walk into the Bush Camp, showing that if they are respected and not hunted, they can change their behavior with people. Twice a week, Mopaya Bush Camp is visited by the guests coming from Mopaya Safari Lodge, usually Wednesday and Saturday afternoon and the wildlife sanctuary is reserved in exclusivity for them. 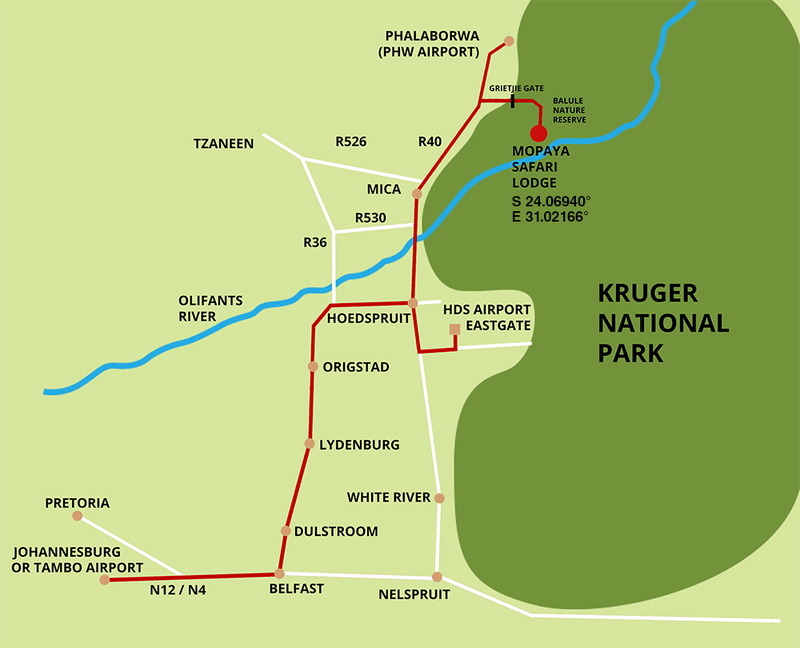 A game drive and a bush walk are offered at no extra charge. 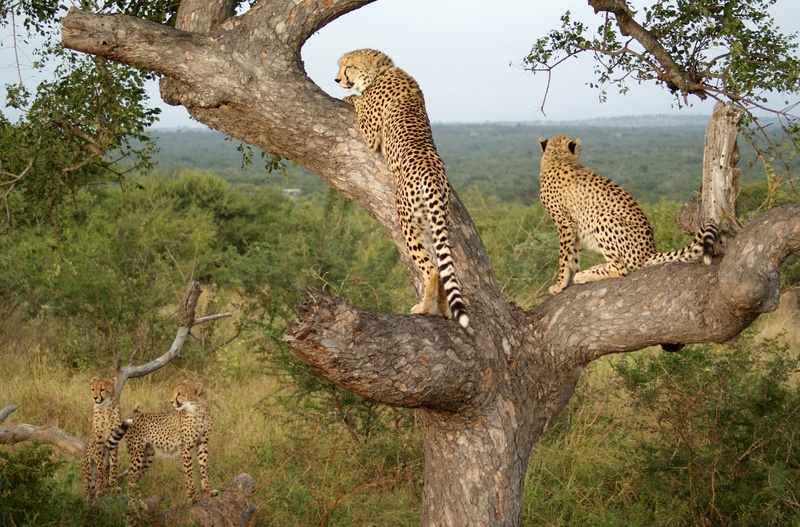 From time to time, when it is possible, the Lodge is organizing to sleep over at the Bushcamp at no extra charge, with an afternoon game drive, dinner around the fire, sleep over, morning bushwalk, English breakfast and back to the “Big 5” Lodge.